New Zealand natives The Naked And Famous will return to Australia for live shows in early January. But when we say ‘live shows’, we mean just two; one each in Sydney and Melbourne. 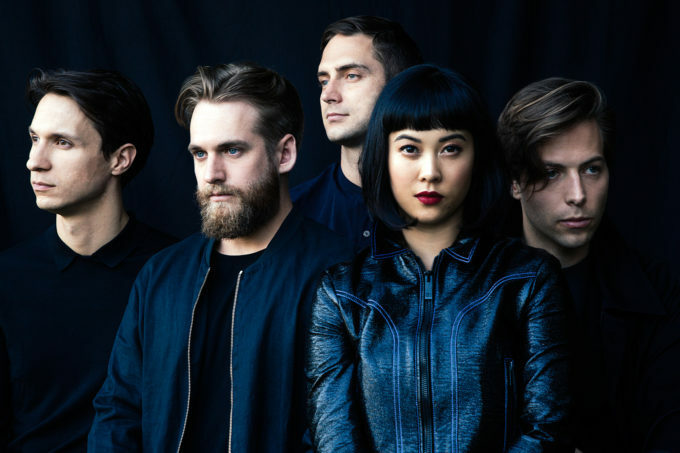 They’ll be on ground to play tracks from their just released third album ‘Simple Forms’, which dropped to retailers everywhere last Friday, including latest single ‘Higher’, which has already become a Triple J favourite. But they’ll also no doubt delve into that back catalogue of theirs, including their 2010 hit ‘Young Blood’ and its follow up, ‘Punching In A Dream’. Sydney’s first cab off the rank… a show at the Metro Theatre on Saturday January 07, before the band ventures south to Melbourne for a rendezvous with the stage at 170 Russell the following night. A My Live Nation pre-sale kicks off at 3pm AEDT this Wednesday, before general public tickets go live at 2pm on Thursday (October 27).